The Réseau de transport métropolitaine (RTM) is a public transport service agency that facilitates the commuting of people within the Greater Montreal area. The metropolitan ticket offices provide information and ticket sales. Escape in the beauty of 1000 petals! Botanica’s always smiling florists provide stunning creations based on the quality and design of high-end products. Discover they gorgeous bouquets, plant and flower arrangements as well as their special exclusivity known as the Cake Bloom. May your way to Botanica! 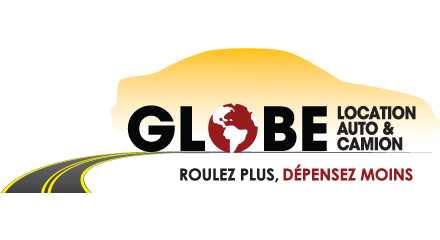 Globe Car Rental offers exciting mobility solutions in the midst of a major transportation hub. Whether you need a car for 1 day or for 1 month, Globe's variety of fleet will get you to your destination quicker and easier. Check our variety of rental cars and rates now! This fun shop has everything you could need! You’ll find tobacco products, snacks and candy, fine chocolates, cosmetics, health and beauty products, books and magazines, small gifts, as well as loto tickets and stamps. This shop will provide an unparalleled service for all your dry cleaning and sewing needs from professional seamstresses. A well-kept secret in the downtown area, Mr. Azalee and his 15 years of experience in the field offers a wide range of services including the maintenance of leather and suede products. 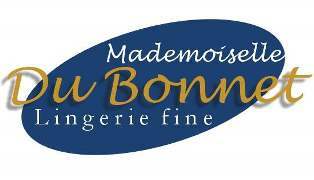 The splendid boutique of Mademoiselle Du Bonnet is an inevitable destination that will propose a generous selection for all your hosiery, socks and other small essentials such as jewelry, handbags and lunchbags. Megabus, a subsidiary of Coach Canada, provides a safe, reliable and daily schedule bus service between Montreal and Toronto, including connections to several other cities in Ontario. Entrance via Saint-Antoine Street West. This shoemaker will amaze you with his range of services. Hand over your shoe repairs, boot, shoes and bag cleanings, golf, skates bowling or any other type of sports shoe recovery task, as well as your key-cutting requests. 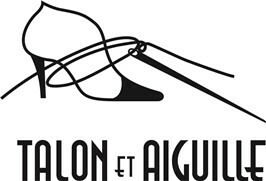 You’ll also find a wide selection of accessories and cleaning products for all types of shoes in this quaint shop. uBreakiFix provides high quality repair solutions for iPhones, iPads, smartphones, tablets, Mac/PCs and game consoles with a 90 days warranty. This established leader in the rapidly growing electronic repair industry also provides a clean, contemporary and customer-friendly store environment. 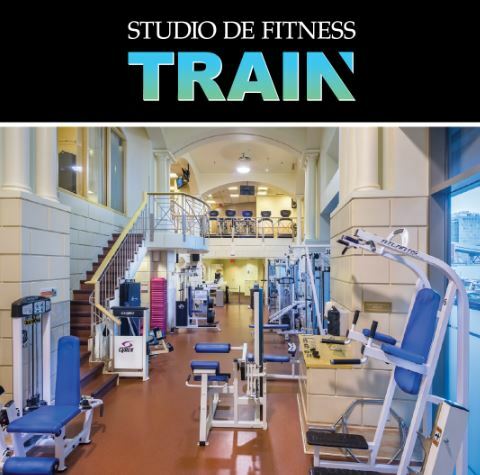 Located in one of downtown Montreal's most prestigious buildings, the Studio De Fitness Train fitness centre offers the ultimate training environment. Their team of fitness experts will help meet your needs and achieve your goals. What're you waiting for? ©2018 Le 1000 De La Gauchetière. All Rights Reserved.